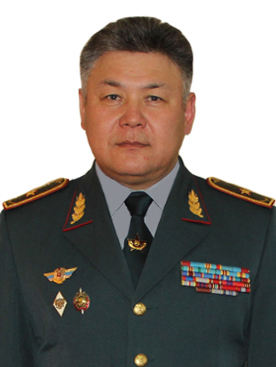 The Faculty of Further Training of Officers was created by the Order of the Minister of Internal Affairs at the Petropavlovsk Higher Military College of Internal Troops of the Ministry of Internal Affairs of the Republic of Kazakhstan on December 26, 2001. 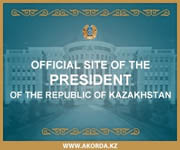 Fulfilling the requirement of the President of the Republic of Kazakhstan for strengthening of defensive capability and safety of the country, to further improvement and reforming of Armed Forces of the Republic of Kazakhstan stated in the Strategy ‘Kazakhstan – 2030’ of 10.08.1997. 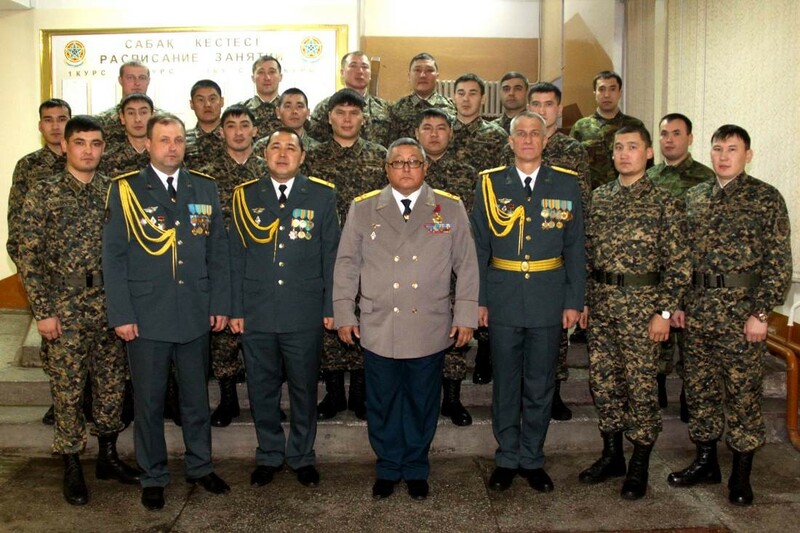 The order of the Minister of Internal Affairs approved ‘Regulations of the Faculty of Further Training of Officers and Training Warrant Officers’ in 2003. In 2008 the faculty underwent reorganization. 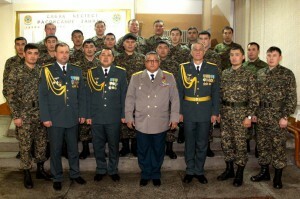 The order of the Minister of Internal Affairs approved ‘Regulations of the Faculty of Further Training of Officers of Internal Troops of the Ministry of Internal Affairs of the Republic of Kazakhstan’ according to which one of the main objectives there was officer training for promotion to higher positions. 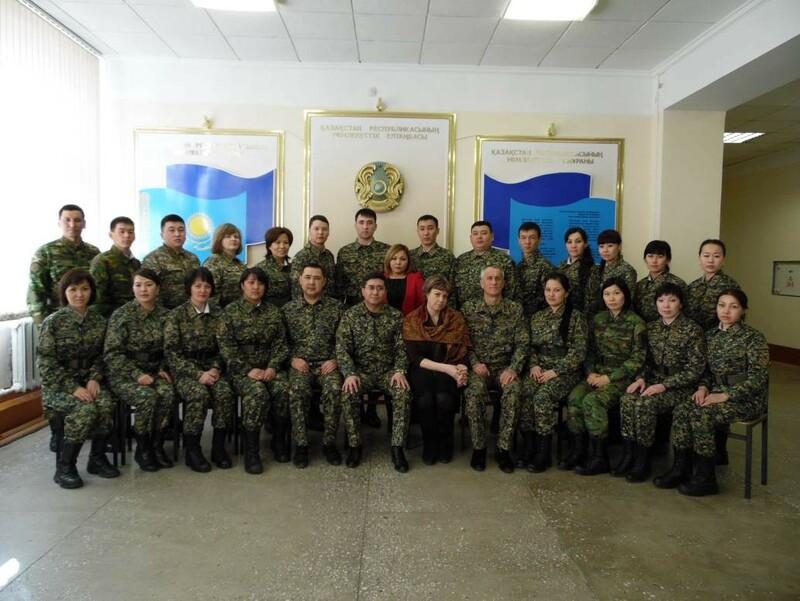 Mastering military and special subjects. Professional development and retraining of officers at a change of a profile of service. 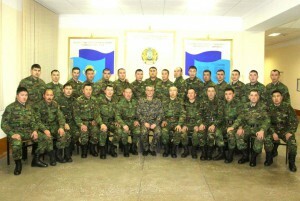 Introduction and improvement of new forms and methods of personnel training. 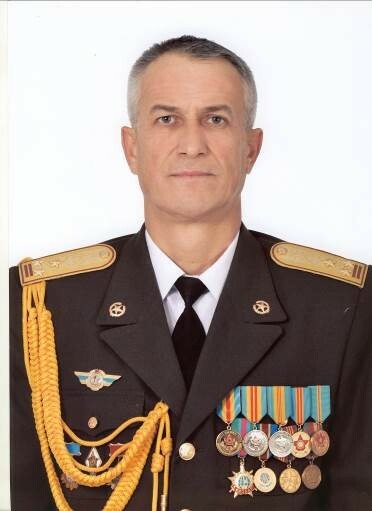 Profound studying of the organization of office and fighting activity, teaching and educational process in elements and units of the troops. 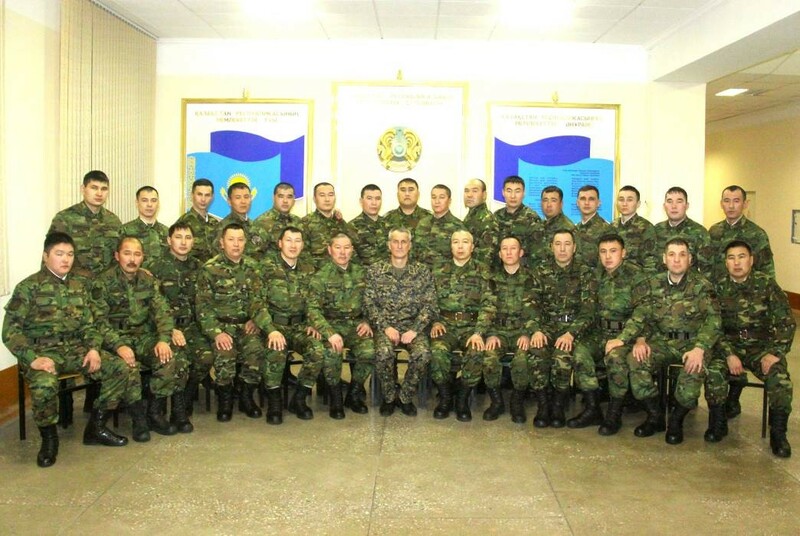 Development of offers on improvement of quality of training of officers and reserve preparation for promotion to higher positions. 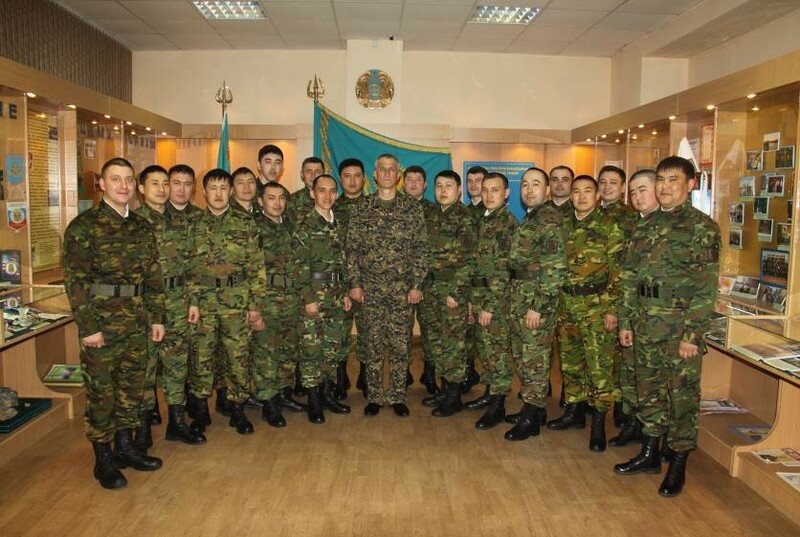 Teaching and educational work during training of groups will be organized and carried out according to orders of the Minister of Internal Affairs and the Internal troops commander in Chief of the National Guard of the Republic of Kazakhstan. Over 1600 people have been trained in various specialties since the faculty was founded. is colonel Kukharev Alexandr Georgievich.